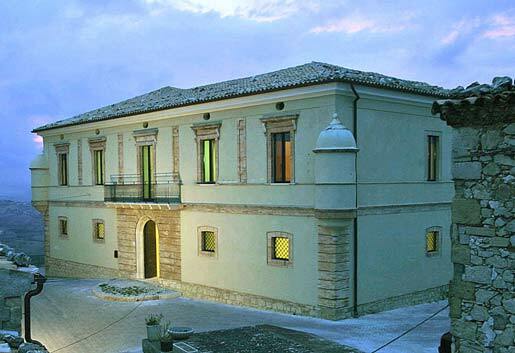 Completely restored in 2002, Palazzo Tour d’Eau is the ideal place to stay for anyone looking to be taken up in the simplicity and beauty of this historical residence. From its perch on the very highest point of the rocky village hill, the palace commands a spectacular view of the whole valley. The quality of service and careful attention to detail make every guest stay rich with prestige and comfort. In particular, Palazzo Tour d’Eau is perfect for those who are looking to experience the real Italy, without the fuss, in style where good food is provided, excellent hosts, fantastic wines and mouth watering desserts. Adding the peace and tranquility of an ancient town, on top of a hill.